London leads the world in the food to go market, it has the best developed and inspiring range of food to go retailers in the world. And with the continued growth of brands like Leon and POD…this is set to continue. Designed as ready meal options with those with Coeliac Disease in mind, these meals are also suitable for consumers without Coeliac Disease. 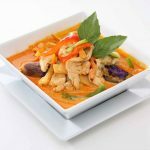 Panang curry takes it name from the city island off the West coast of peninsular Malaysia, Penang, or Pulau Pinang in Malay. 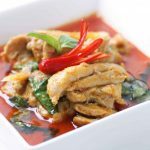 This type of curry is richer, sweeter, and creamier than the more herbal Thai Red Curry. Served with Jasmine Rice. 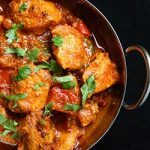 Chicken curry is an obvious choice when assembling an Indian menu: it is often fairly simple, the subtle flavors of the poultry take Indian spice well, and it’s generally a crowd pleaser. 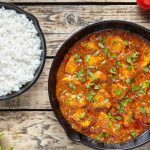 This modern Street food dish is made with British Chicken and a mixture of peppers, onions and long grain rice – a filling one pot dish or as a side dish. 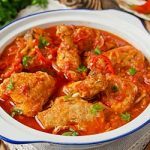 Tender Irish chicken strips in a sweet and sour sauce with tangy pineapple and green and red peppers. 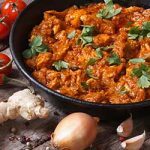 Chicken Tikka is undoubtedly one of the nations favourite comfort foods; have a go at Secret Recipe’s Chicken Tikka recipe for a delicious homemade curry. 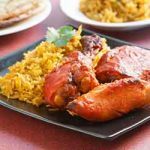 Spicy Marinated Halal Chicken Pieces in a Tandoori Sauce, served with Long Grain Basmati Rice. 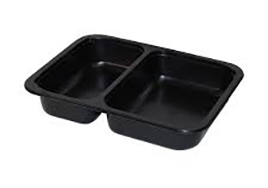 These meals are packed in 2-compartment CPET trays, as shown below.  The gluten free tray meals are available both chilled (14 Days shelf life) or frozen (365 days shelf life).